"The Shadow Fabric managed to sate my appetite for intrigue, while stuffing me full of terror..."
"Grabbed me from the get go..."
"This work was a pleasure to read, a great story and very well written..."
"The sheer evilness of the Shadow Fabric and the mechanism that it grew in power was down right scary..."
THE SHADOW FABRIC is a British horror novel revealing the unknown history of the witch, the paranormal, and demons. With a slice of occult horror and an insight into the true cause of the Great Fire of London, the story opens up history and spreads it raw. 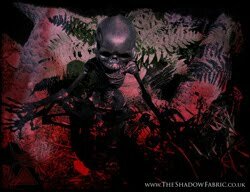 THE SHADOW FABRIC (Herbs House 2014) by Mark Cassell – British horror at its finest, building a new platform in occult horror novels, demon fiction, and dark fantasy. 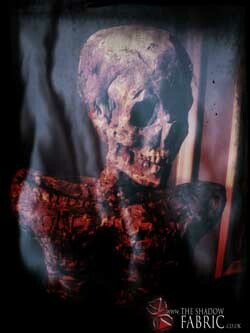 A spine-chiller to the end. "A clever, intelligent novel that takes well-worn themes and works them brilliantly into an original, thought-provoking story." – Amazon.com reviewer. 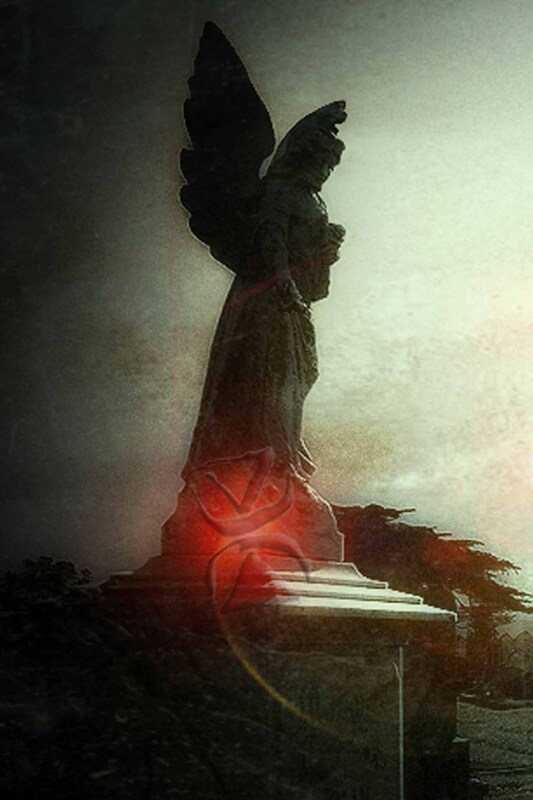 "We are drawn into its depth by fascinating characters and secrets that want solving. 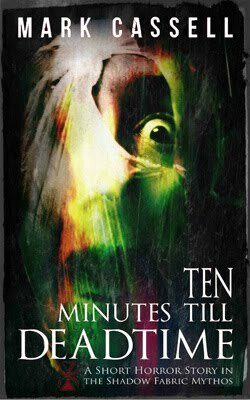 At the end I didn't even dare blinking.." – Amazon.co.uk reviewer. 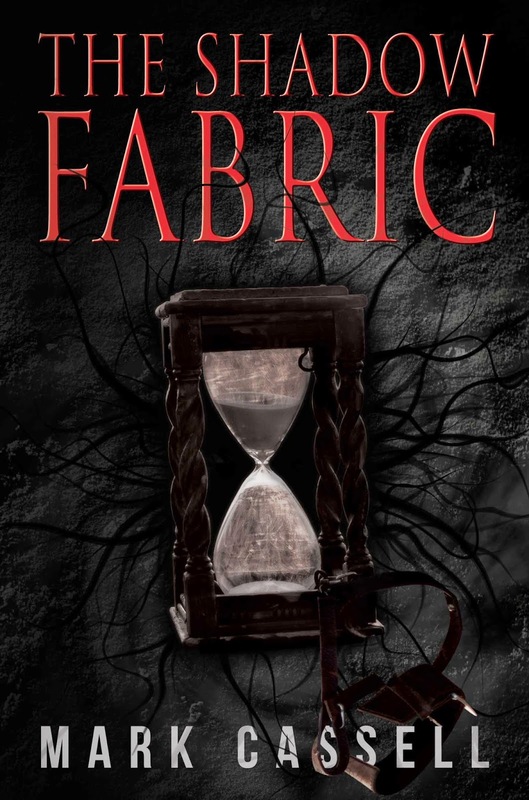 The Shadow Fabric is an unconventional dark fantasy novel playing with the traditions of today’s occult and zombie fiction – horror without the Devil, and without actual zombies. 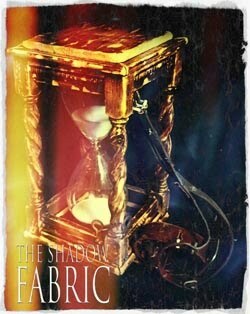 Scroll up, click on the image, and LOOK INSIDE to read the opening pages of The Shadow Fabric. 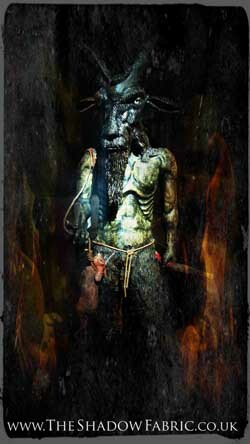 Mark Cassell lives in a rural part of the UK with his wife and a number of animals. He often dreams of dystopian futures, peculiar creatures, and flitting shadows. 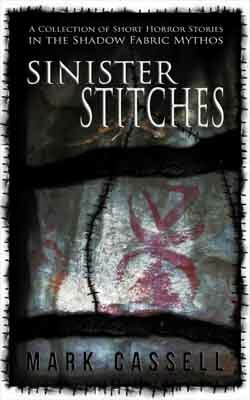 Primarily a horror writer, his steampunk, fantasy, and SF stories have featured in several anthologies and ezines. 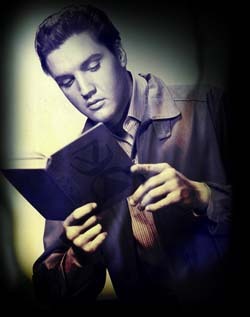 The Shadow Fabric is his debut novel, and a few shorter tales based within its threads are already out there.